Guernsey is one of the beautiful Channel Islands in the English Channel. With a population of 63,000 residents, Guernsey is the second largest island in the English Channel. Guernsey is fast becoming a favoured destination for vacations with its great weather and maritime activities. Well-known tourist attractions of this magical island include Hauteville House, Castle Cornet and Shell Beach. Cheap flights to Guernsey are now available for a limited period of time, so get ready to be fascinated by this charming island! Guernsey is home of Guernsey Airport (GCI), which is located on a quick 12-minute drive from the city centre. Guernsey is a wonderful chance to take in some fresh, sea air. 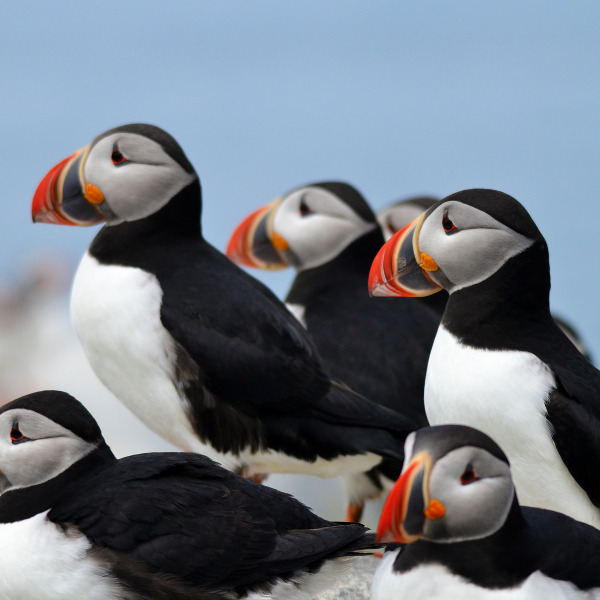 Venture out on a cruise and spot some seals and puffins, or enjoy some kayaking with a guide. With both English and French influences, Guernsey is a little bit of a food paradise. 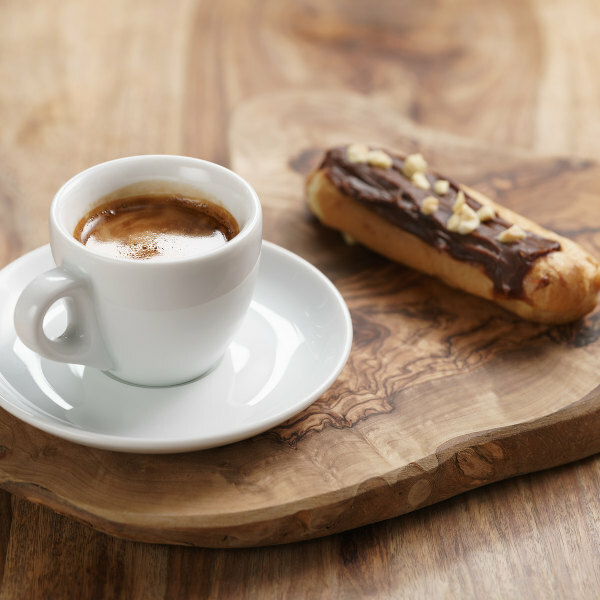 Le Petit Café and Terrace Garden Café are quaint yet big on flavours. 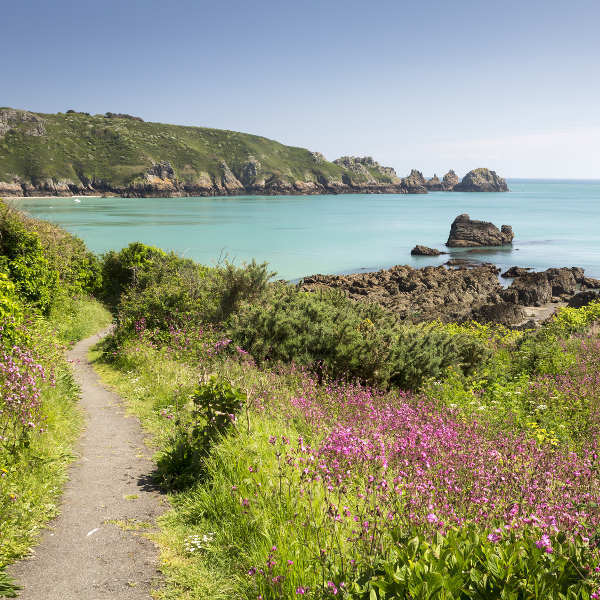 Explore the numerous island trails in and around the island for the best views of Guernsey. Don’t forget to pack in your hiking boots! Guernsey has its good weather days, and not-so-good weather days, but either way you’re in for a real English Channel experience. The warmest time to visit would be between May and September. During this time the weather is great and there are lots of activities happening such as Battle of the Flowers. You can also fully appreciate the beauty of the 70 bird species at Bird Gardens in Guernsey. Winter falls between November and March, and though it can get a bit cold and wet, the island is ridiculously lush and beautiful that you may just forget about the cold. There are also affordable flights and accommodation to Guernsey available over the colder months, so you’ll be able to save while enjoying the sites of this gem of an island. A trip to Guernsey is often described as a welcomed surprise as visitors are always intrigued by how much warmth the island has to offer. Guernsey is part of the English Channel Islands, and is situated between France and England. Though just a geographical location, the island offers up the best of both countries and marries the two in a charming fashion. The nice thing about Guernsey is that it has a little something for everyone and visitors are always left with options. Historians appreciate the World War stories at Castle Cornet, and book lovers walk away from Victor Hugo’s museum with an amused smile on their faces. There are plenty of sea activities to partake in with cruises to spot seals and puffins, with kayaking and surfing on the list too. Compare several airlines, and book your cheap flights to Guernsey online with Travelstart! Travelling and living in Guernsey is very safe, with only one or two things to be aware of. The island is quite small and there is little to no crime, but avoid the drunks after a bad football game, or try not to get into overly religious or political conversations with locals as Guernsey has been said to be a tad bit mono-cultural. It is always important to have your vaccines up to date when you are travelling. When visiting Guernsey, it is recommended to get a vaccination for hepatitis A if you think you’ll be eating any exotic food. It is also a good idea to get a shot for hepatitis B, and then Rabies if you plan to spend some time doing adventurous activities too.